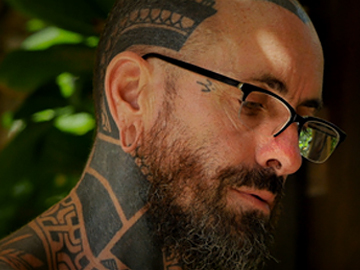 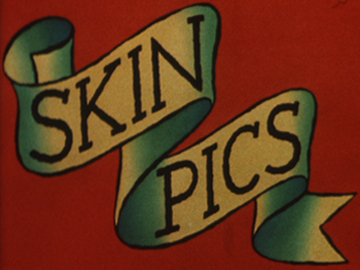 Tā Moko is a half hour documentary on Māori tattoo, including rare footage of internationally acclaimed Māori artist George Nuku getting a full-face moko via traditional tattooing techniques. 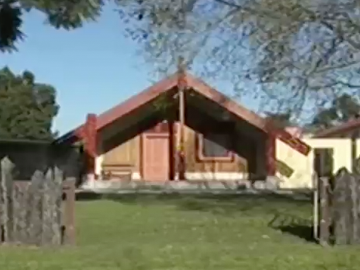 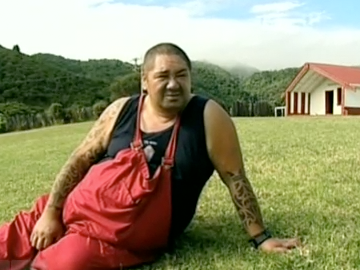 The documentary follows the journey of Tā Moko from its use and status in traditional Māori culture, to its appropriation as gang insignia, and its revival as an expression of Māori identity and pride in the modern world. 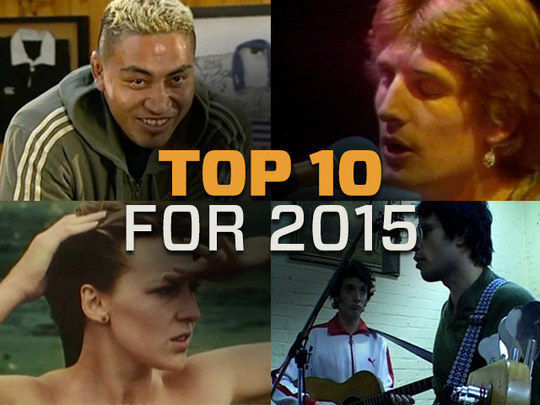 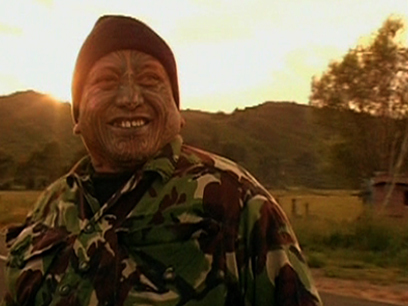 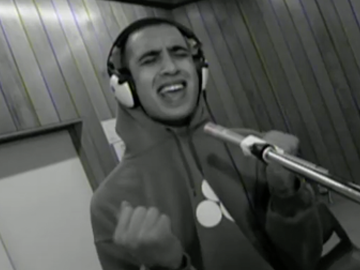 Directed by Kim Webby, Tā Moko screened on TVNZ, and was a finalist at the 2007 NZ Media Peace Awards.